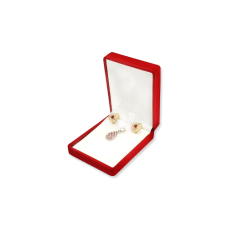 This super soft Earring & Pendant box gives your jewelry a fresh look. 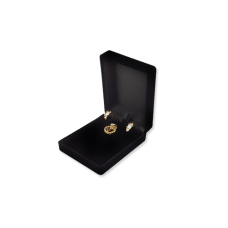 We offer a range of luxurious, classic Velvet jewelry boxes in all shapes. For the best in look and feel, also look to our collection of suede & wooden jewelry boxes. Make your jewelry the center of attention and disco..